Subsequent to the recently established regulatory body for online gambling within Denmark, Scandinavian media group Bonnier has chosen to enter the Danish iGaming market and has asked Tain to provide Bonnier Gaming with solutions from their extensive online gaming platform portfolio. Established in Copenhagen in 1804 as a small bookstore and publishing firm Bonnier has grown into a well known global brand operating in 16 countries with revenue in excess of 3 billion Euro. In early January 2012, Bonnier Gaming will be offering Danish residents the Tain Thorium Sportsbook and Tain Thorium Casino, with the Microgaming Quickfire module, under their YayBet.dk and YayCasino.dk country specific brand identities. Additionally, Bonnier Gaming will also be using the Tain Commons Platform, Tain Payment Gateway and Single Wallet module products on these brands to centrally manage all their related online gaming back office management and reporting functions. 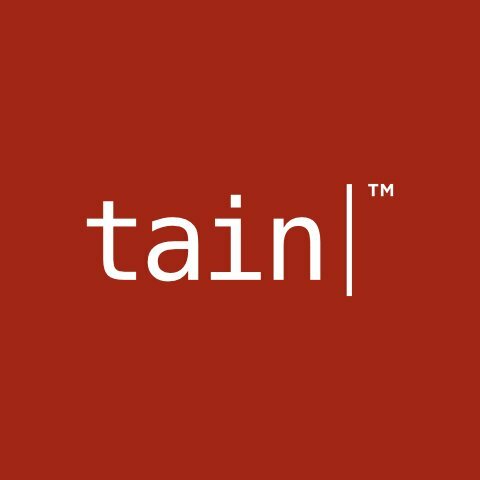 We are very excited to be joining Bonnier in their pioneering entry into the newly opened Danish online gaming market, and with Tain’s flagship products providing the very best experience to Bonnier’s customers. This is also Tain’s first foray into the regulated Danish market, having completed the recent compliance certification Tain undertook to ensure adherence to the Danish Gaming Authority’s strict technical requirements.